Our Mission is Simple. Guideposts helps our audience connect their values with their everyday lives. Always positive and uplifting, Guideposts is where America turns for inspiration. 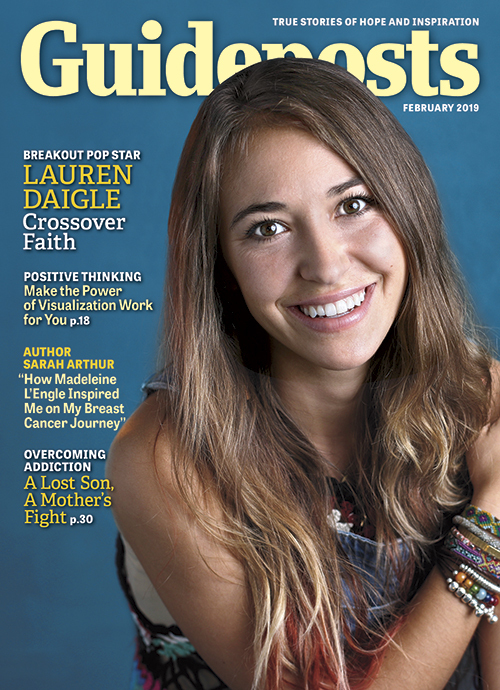 Connecting with over 5 million people, Guideposts Magazine and Guideposts.org have forged a fierce audience loyalty and are welcomed into people’s homes and hearts..
Every issue of Guideposts engages our audience with unique content that both inspires and moves over 5 million Americans each month. Guideposts helps our audience connect their values with their everyday lives. Featuring personal stories told by everyday people to well-known celebrities, Guideposts compelling editorial blends people, inspiration and heart to engage and move our audience. 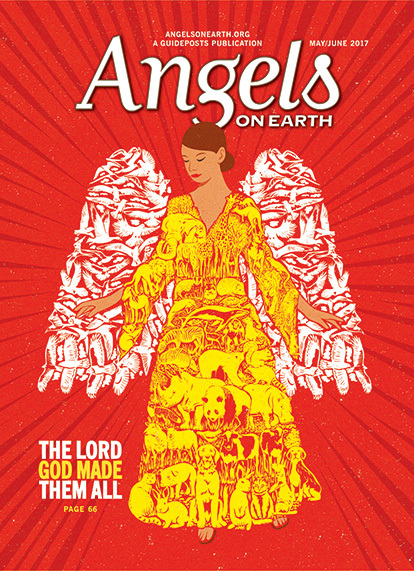 Angels on Earth will bring you face-to-face with angels, the loving spirits who guard and guide us. For more information on advertising and partnerships.